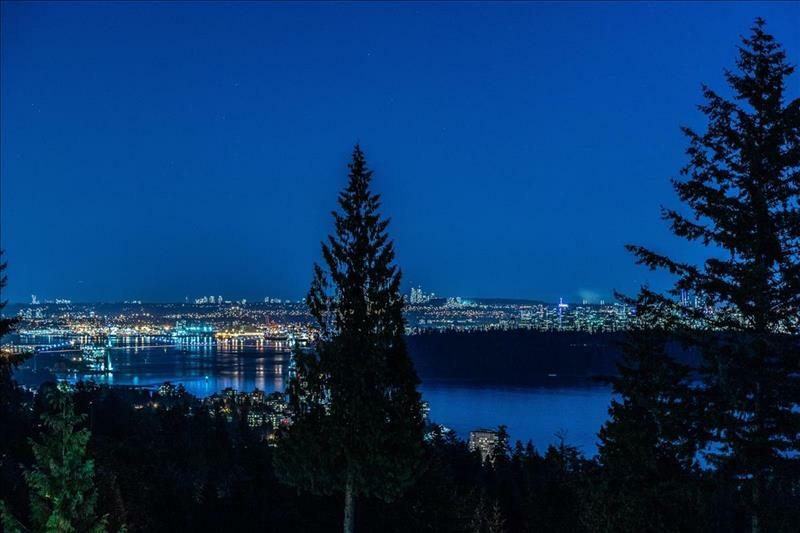 A magnificent two-level Penthouse Residence located in West Vancouver’s most coveted Deer Ridge Enclave. 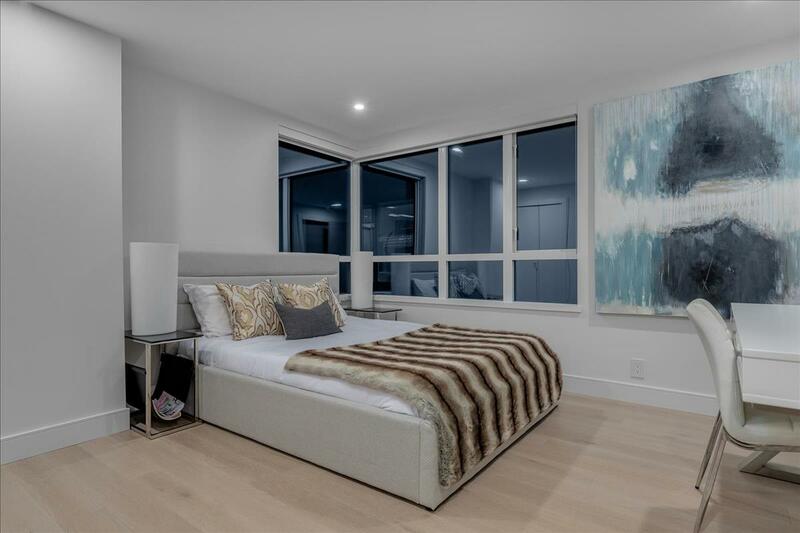 Two additional Bedroom Suites are ideally situated for family or guests. 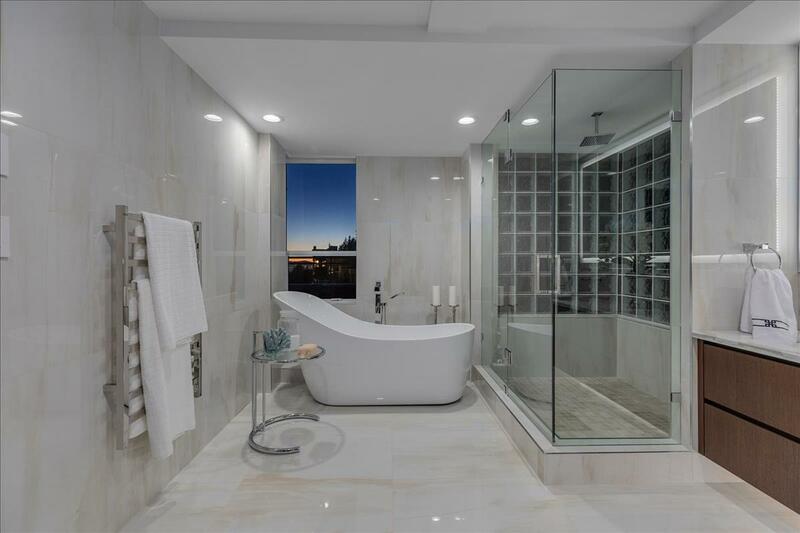 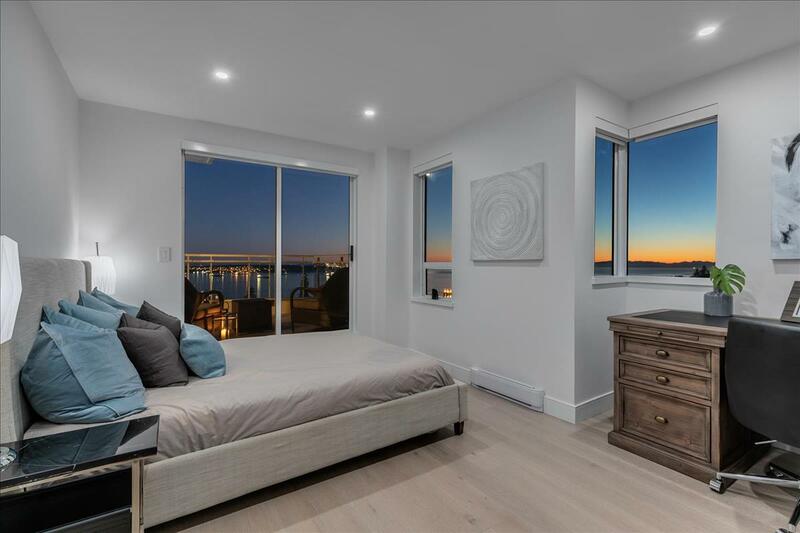 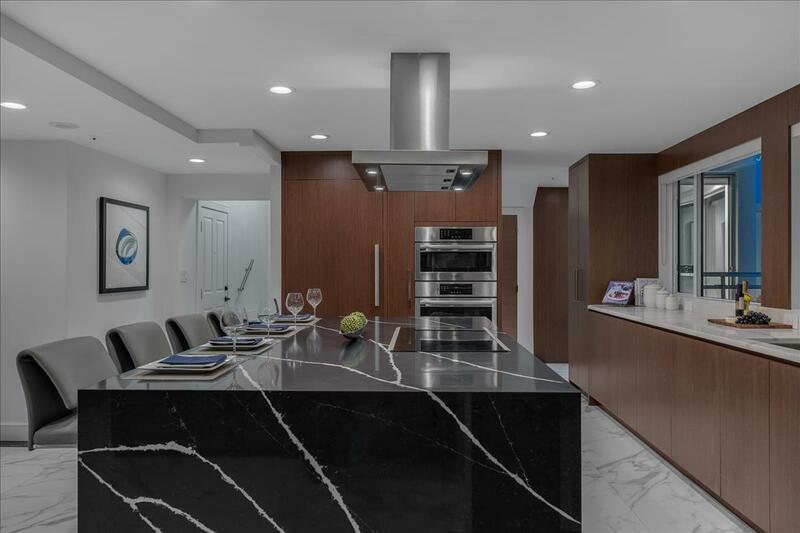 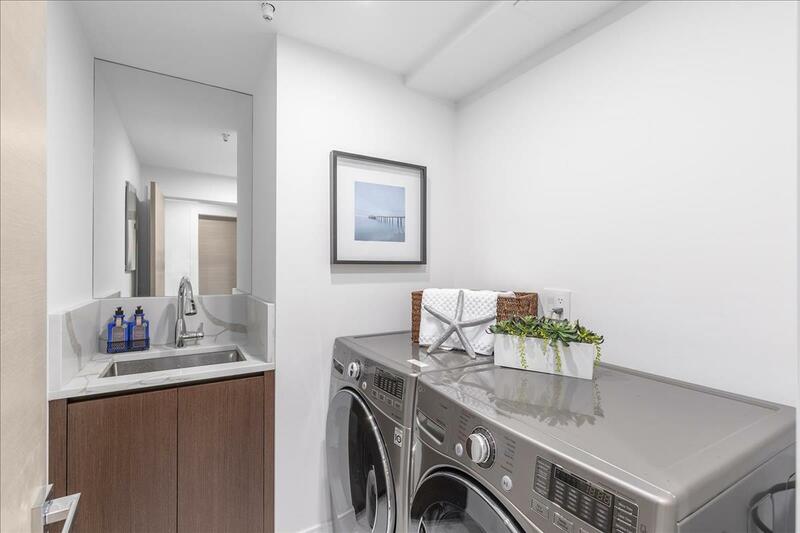 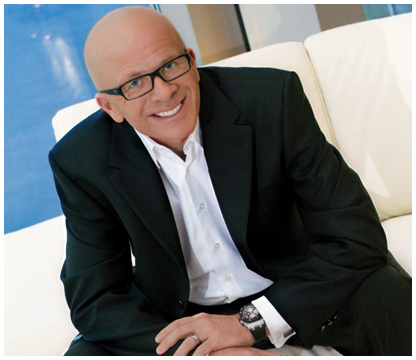 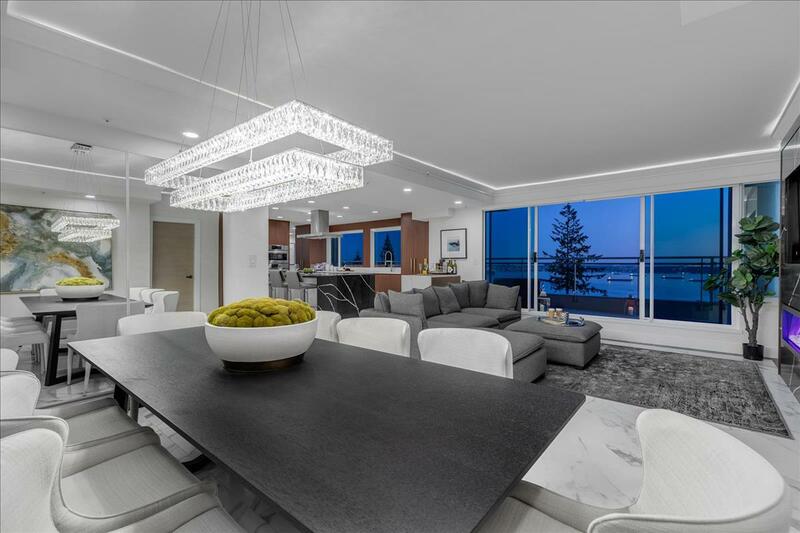 Many additional luxury appointments include: air conditioning, heated porcelain floors and Kuzco lighting in the living room and entrance together with 4 designer bathrooms. 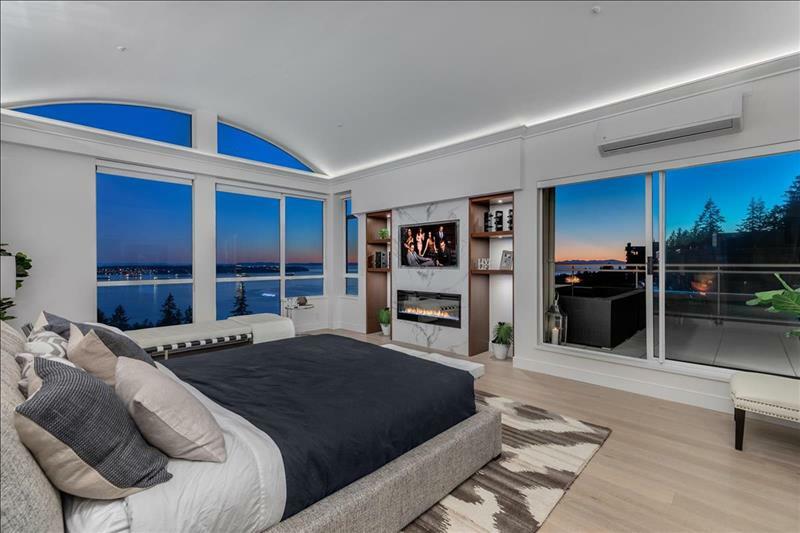 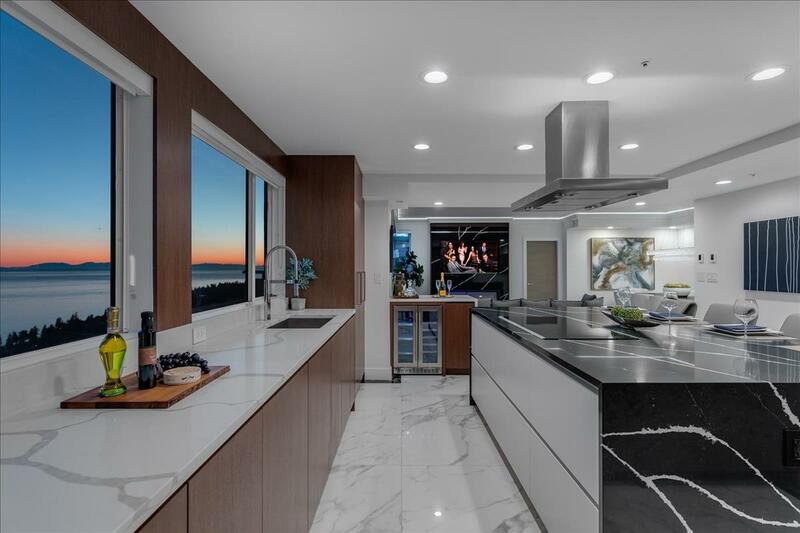 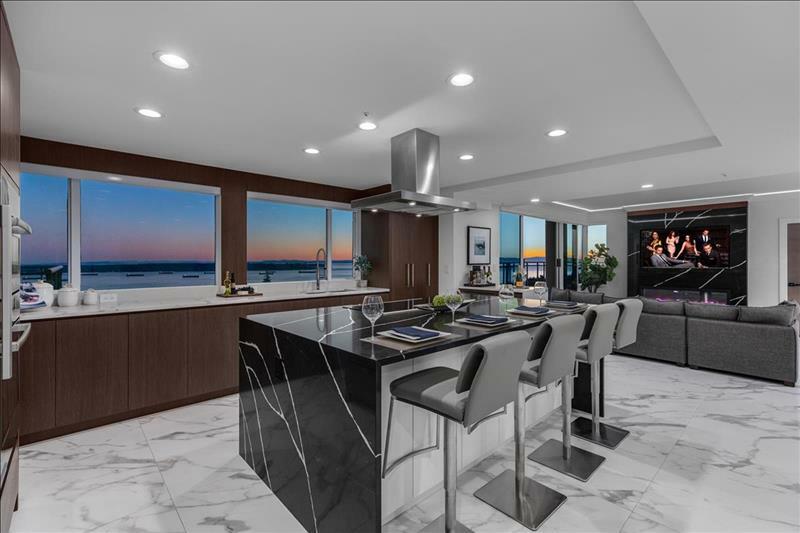 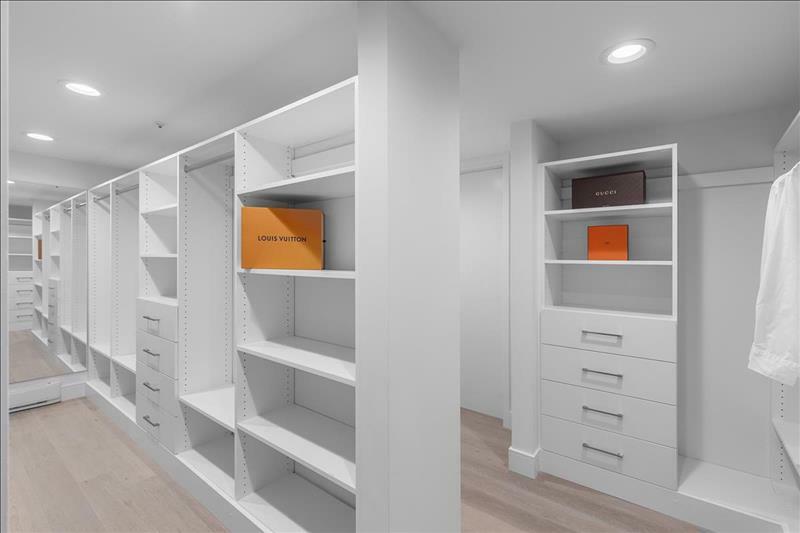 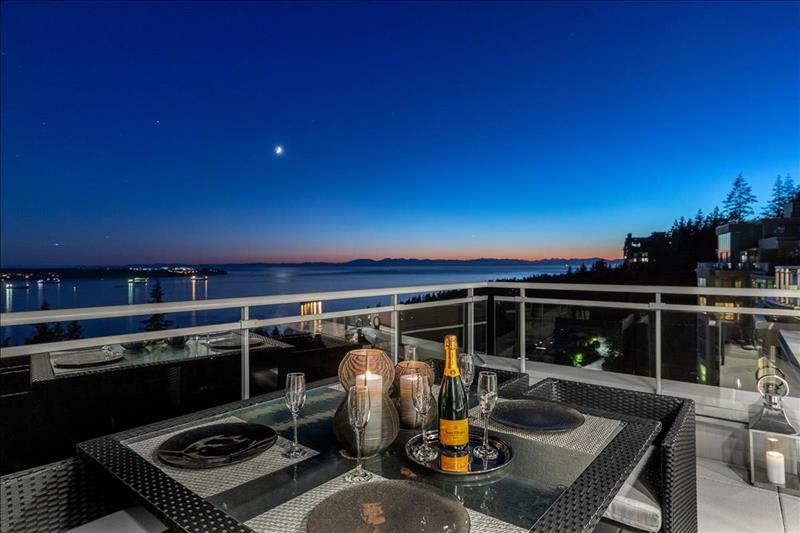 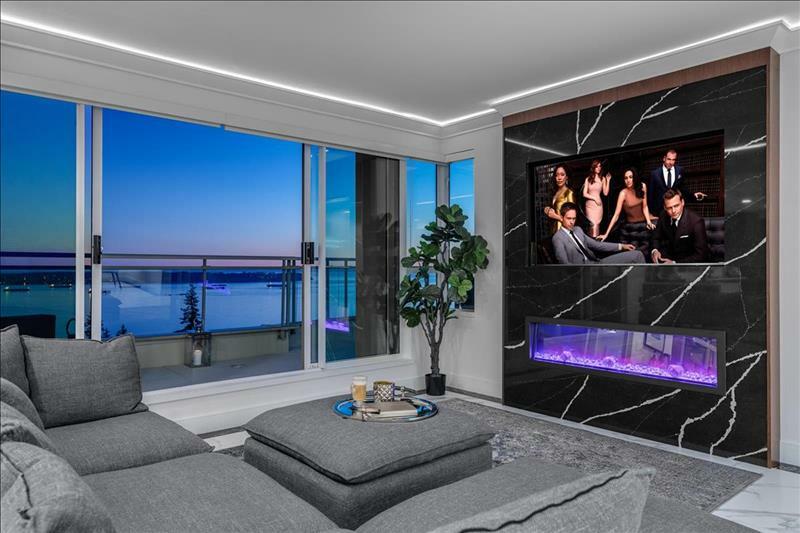 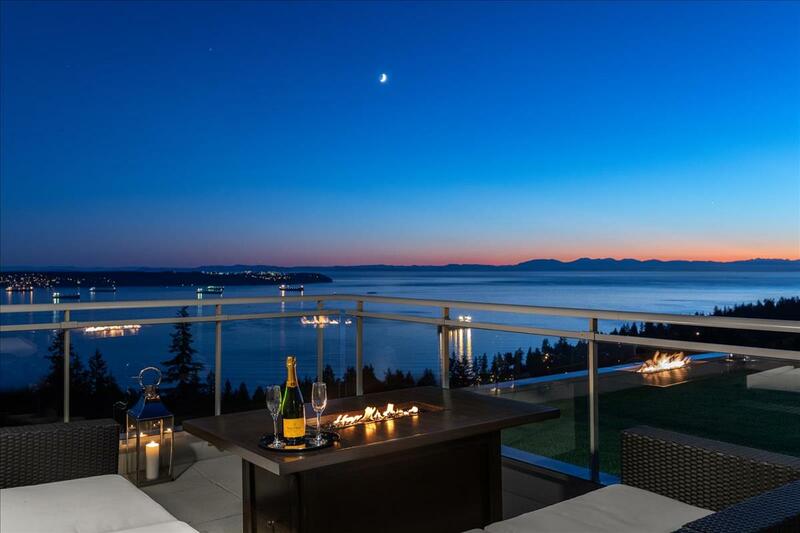 Truly one of the most beautifully appointed luxury penthouse residence in West Vancouver.